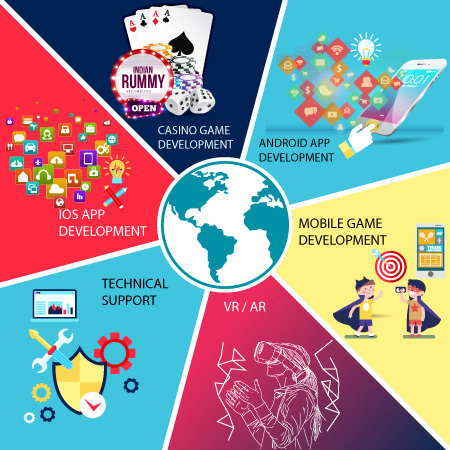 Vinora Studios and Technologies is a young game development company in world wide, focused in developing unique and original games and apps across various platforms. 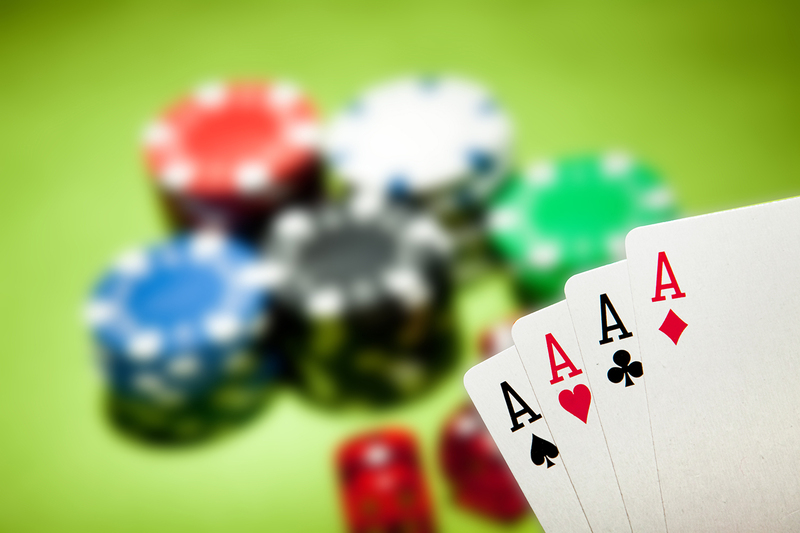 Rummy is a popular draw and discard based 13 card game played all over India.. Triple Chance is a wonderful online casino game, Increase your wins with your chips..
Our Team is developing Casino Games like Roulette, Blackjack and Slot game for online, Android devices, iOS, Microsoft, Tablet, iPhone, ipads and Phablets. Our art team creates world class art which displays beautifully on any device across almost all spectrums. We have a team of updated on technology and recent developments. 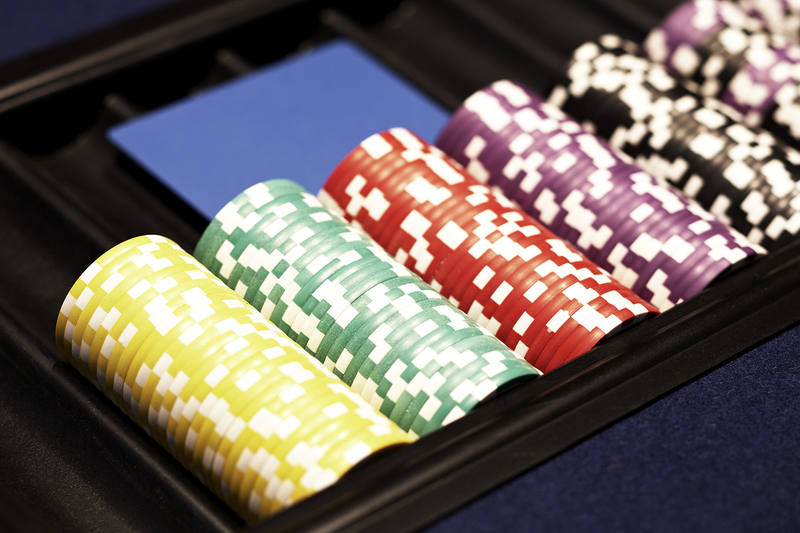 We retain our valuable players by offering a wide variety of casino games. We designed our own game most flexible and customizable. Our game is based on web version, desktop version and mobile version.